Here is the trailer for the upcoming film “ALL SUMMERS END”. The film is directed by Kyle Wilamowski, starring Tye Sheridan, Kaitlyn Dever, Pablo Schreiber, Austin Abrams, Annabeth Gish, Ryan Lee, Paula Malcomson, and Bill Sage. Peer-pressured by his two best friends to prove they’re more important than a girl, Conrad Stevens (Tye Sheridan, Ready Player One) pulls an innocent prank that has a disastrous impact on the family life of his girlfriend, Grace Turner (Kaitlyn Dever, Detroit). Racked with guilt, Conrad tries to make up for his mistake by doing everything he can for Grace-except tell the truth. What began as innocent summer love suddenly transforms into something more real than either could have expected. 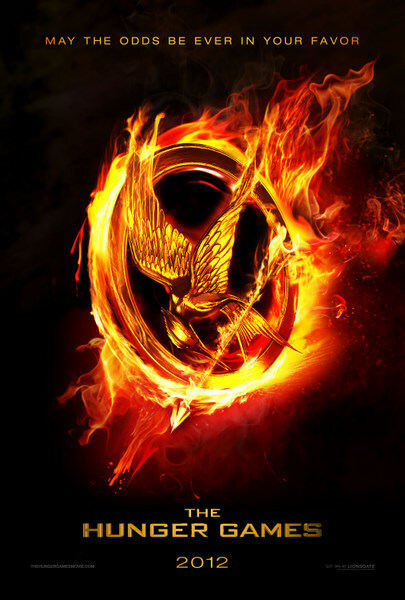 Lionsgate® and the filmmakers of THE HUNGER GAMES are pleased to announce that actress Paula Malcomson has been cast in the role of Katniss and Primrose Everdeen’s mother in the much anticipated film adaptation of Suzanne Collins’ worldwide smash hit novel. 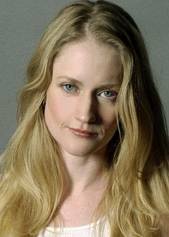 Paula Malcomson joins talented young actresses in the roles of her daughters – Jennifer Lawrence as series heroine Katniss Everdeen, and Willow Shields as little sister Primrose. 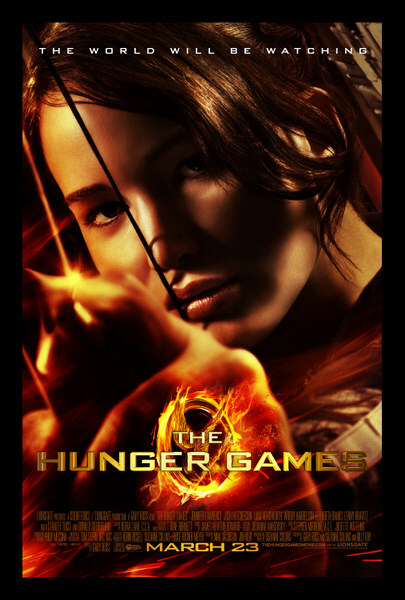 Josh Hutcherson has been cast as Peeta Mellark, with Liam Hemsworth in the role of Gale Hawthorne. 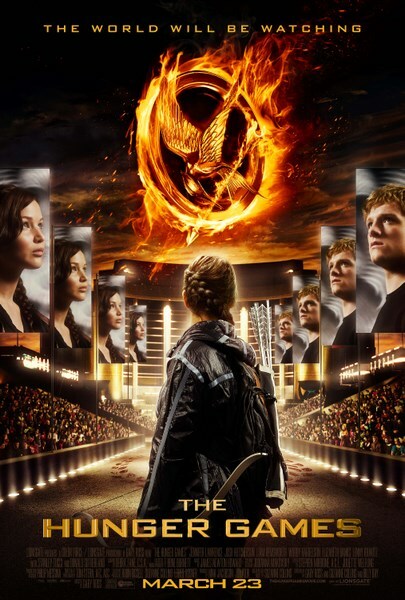 Amandla Stenberg in the role of Rue, Dayo Okeniyi as her District 11 partner Thresh, and Leven Rambin and Jack Quaid as District 1’s Glimmer and Marvel round out the cast of the fellow tributes drafted to join Katniss and Peeta in the arena.